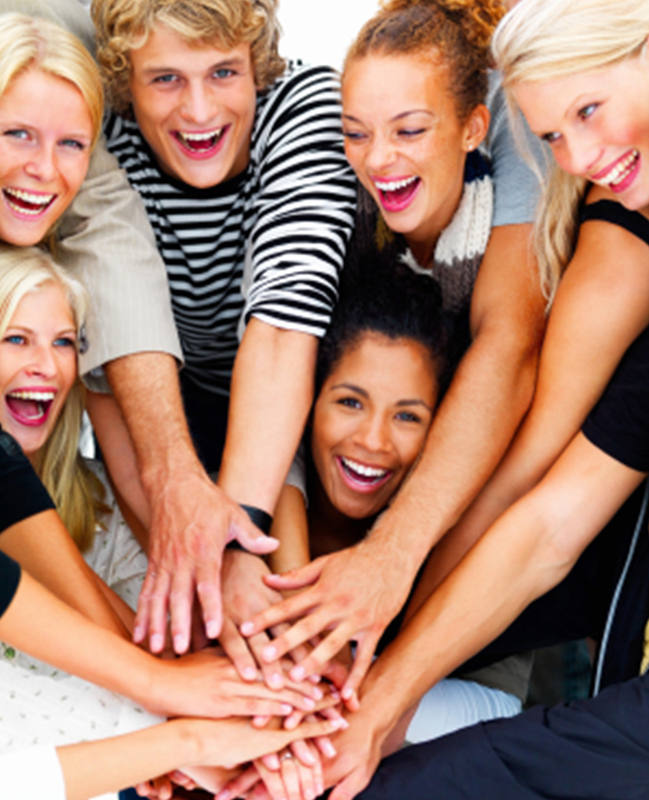 Plan your Group Event the Funopolis Way! Whether you’re looking for a fun way to reward your employees, planning a Church or School Event, or just want to get together with a large group of friends, we’re here to help you have the best Group Event ever, the Funopolis way! We Host the Best Birthday Parties Around! 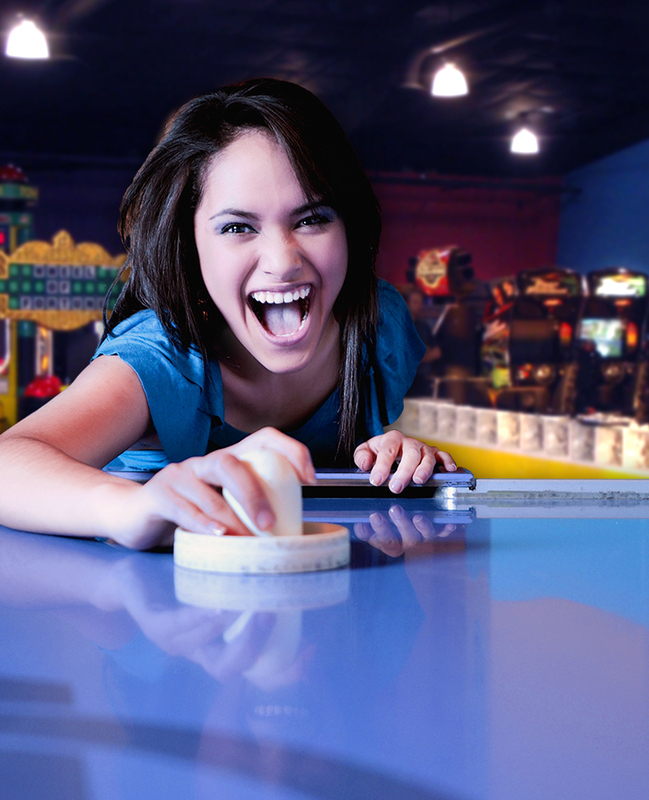 At Funopolis, we understand how challenging it can be to throw the perfect birthday party. That’s why we have taken care of all the planning (including party invitations), decorating, and cleanup. All you have to do is have FUN! These Deals are Too Hot to Miss! These deals are sizzlin’ and we want to share them with you! New Hours are in effect Please look at calendar for each day!! View our calendar for all of our hours, or give us a call at (706) 335-3866 to make sure we’re open before you head out. Breakfast with Santa, Super Heroes, and Disney Characters! Don’t forget to bring socks and closed in shoes! 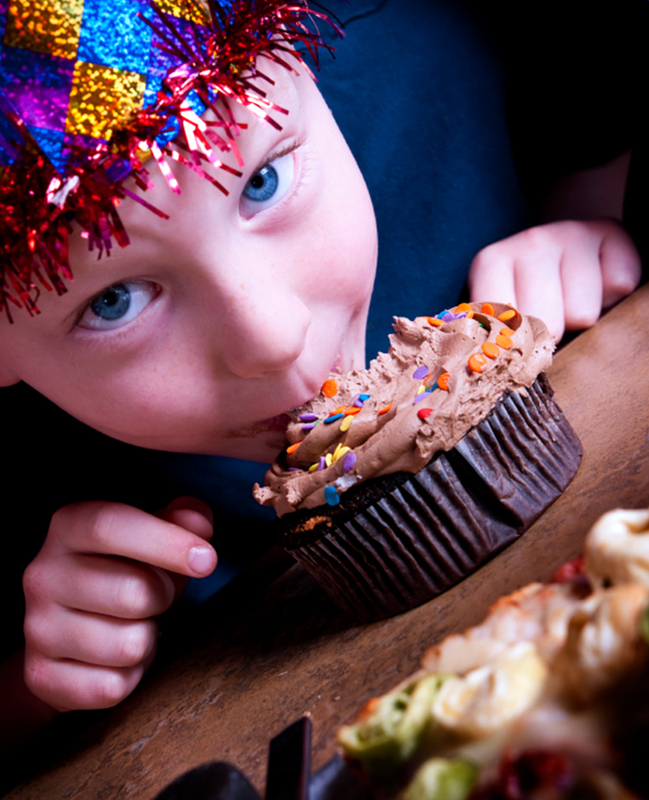 Check out our birthday parties, they are awesome!! Call us to see when inflatables are open to the public.